Have You Thought About Lighting? Create Ambiance! : All Night Long Entertainment | Classy. Entertaining. Reliable. Have You Thought About Lighting? Create Ambiance! 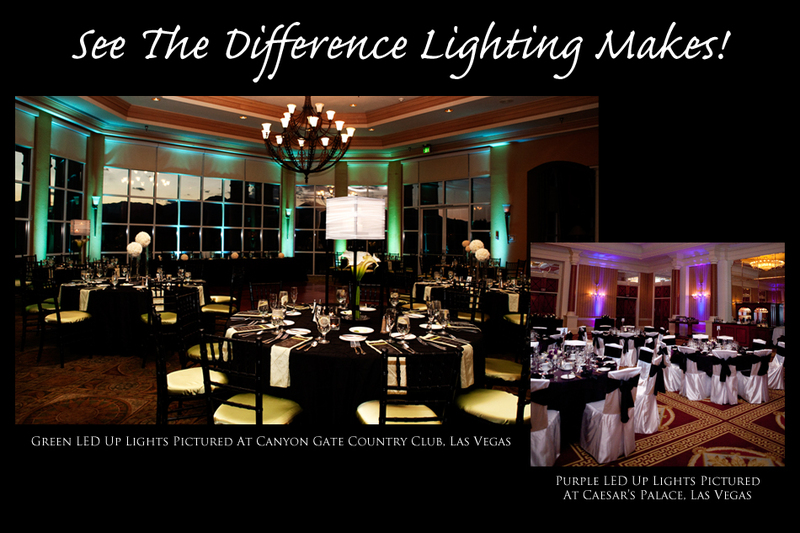 Lighting can make an amazing difference in the mood and feel you want for your event. We offer various lighting packages to suit any of your needs from uplighting to dance lighting to personalized gobos. For more information on our lighting packages CLICK HERE!